So you started to use MVP in order to make your code be more testable and better separated. However, some of your views have multiple actions that can be performed by the user making your presenter to reach couple of hundred of lines of code. During this presentation Mateusz will tell you some details of how they started to structure their code in order to make whole your presentation layer look better. During this talk I will prove that the only way of keeping your presenters small is to keep your views small as well. We will discuss possible ways of splitting complex views into analityk pieces and what were different international of doing so im my projects. 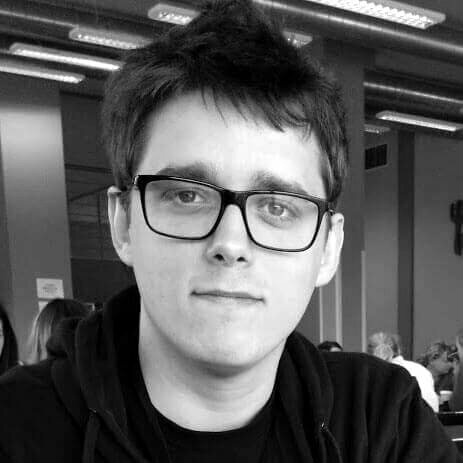 Mateusz works as an Android Tech Lead at IG where he leads a team working on the mobile trading platform. He is also a member of the Google Developer Expert program for Android and a coorganizer of GDG Kraków community meetups.